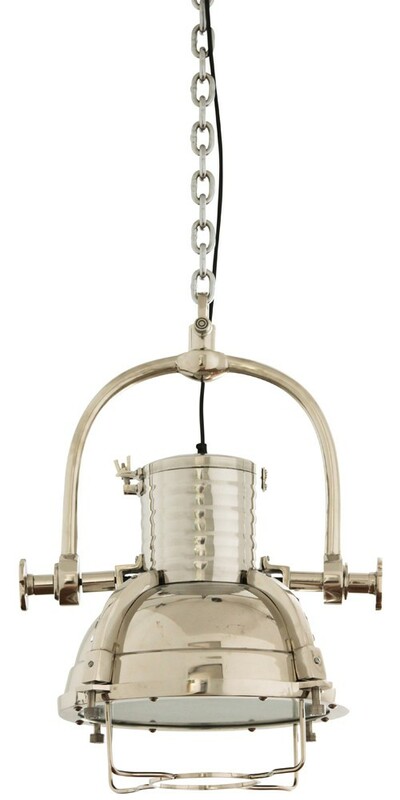 Nickel plated industrial hanging pendant lamp. Chain and canopy included. 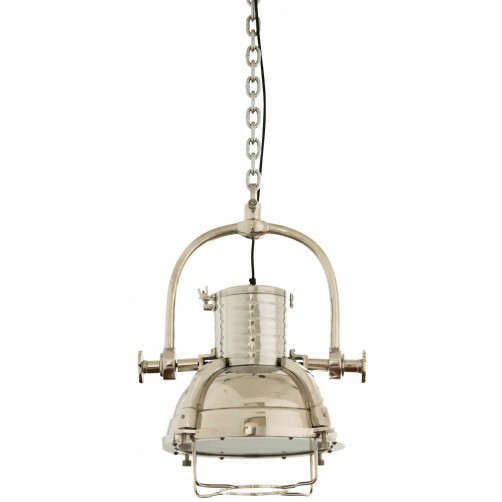 60 watt maximum, light bulb not included. Info: Ships out within 1-2 weeks, from our store or direct from the artisan to you.